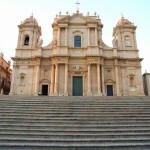 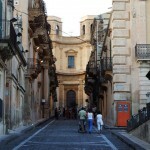 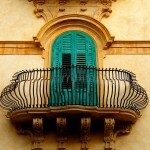 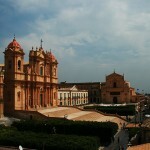 Impressive jewel of the Sicilian baroque, Noto is a Unesco’s Heritage Site. 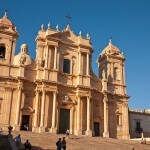 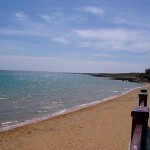 Generally listed as one of the ‘must-see’ tourist attractions of this part of Sicily, Noto is a enchanting and fascinating little town, with a historic centre that is composed almost entirely of crumbling Baroque palaces, churches and houses. 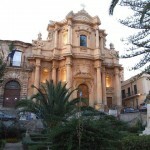 The old town of Noto was almost destroyed thus Noto was rebuilt on its present site, carefully designed for functionality and architectural harmony. 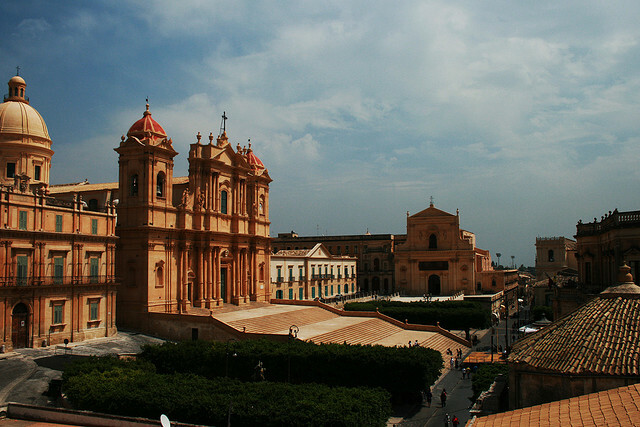 The 2007 earthquake destroyed the cupola of the cathedral, the restoring works are finally finished and now visitors can admire the original splendour of this masterpiece.